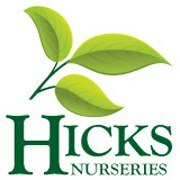 Since I was a little girl going to Hicks Nurseries has been a family tradition. In the Fall we all know that Hicks will have the animated story walk through of one of our favorite ghosts, Otto. 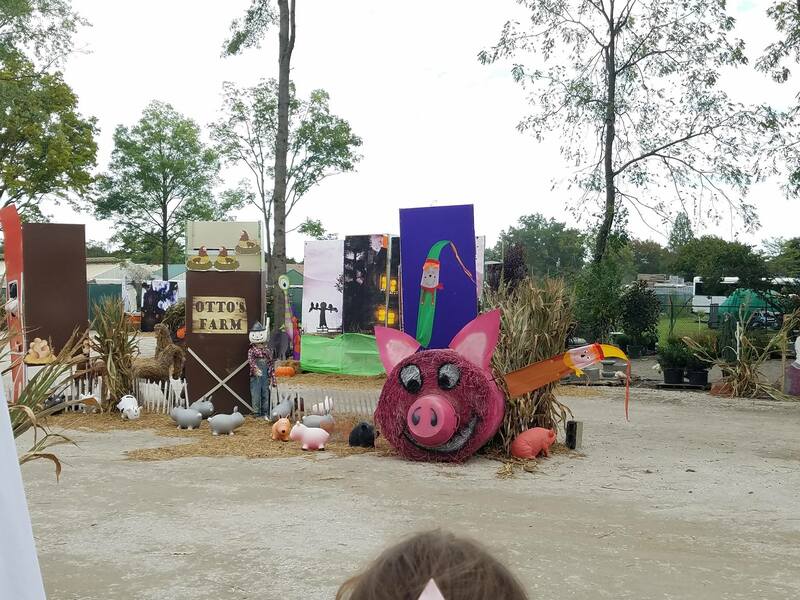 But, there is a lot of Fall family fun happening this Fall you have to see it for yourself. We had so much fun. 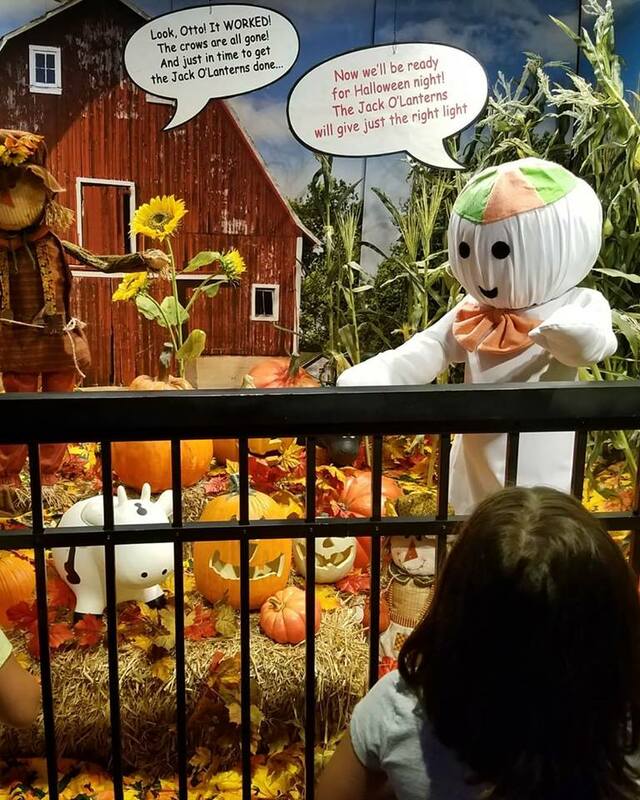 There is Fall Fun happening all week but, there are special features happening on the weekends, only! 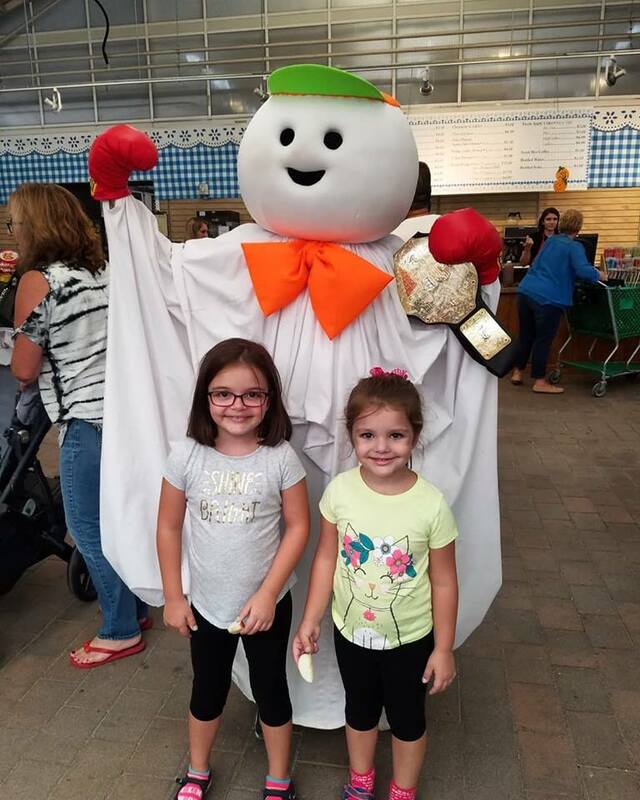 Your child can enjoy breakfast with Otto on select Monday, Wednesday and Friday mornings. Or you can choose one of the select Friday nights to enjoy Pizza with Otto. The cost is $19.99 plus tax per child. 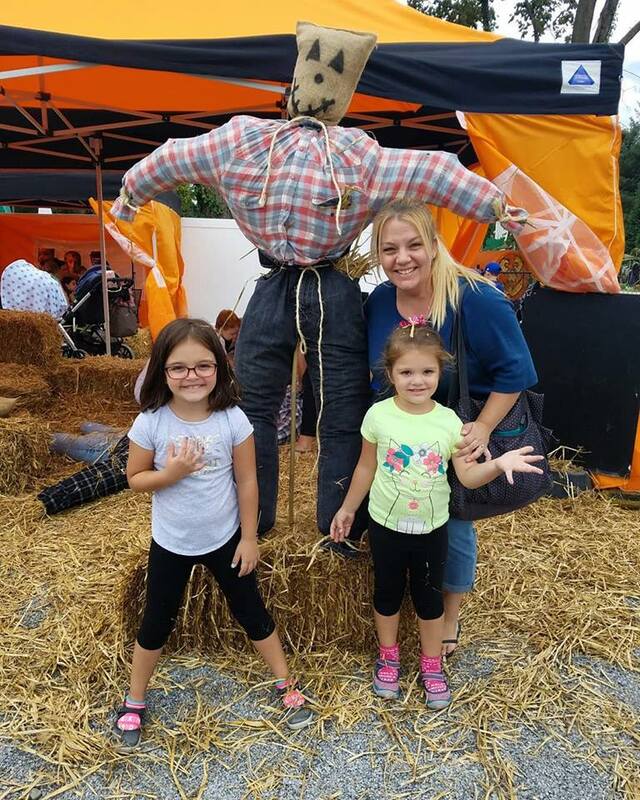 We did it with the help of their friendly staff at Hick’s and made our first scarecrow! Just bring the jeans and flannel shirt and they supply the rest. $15.00 to make your own. 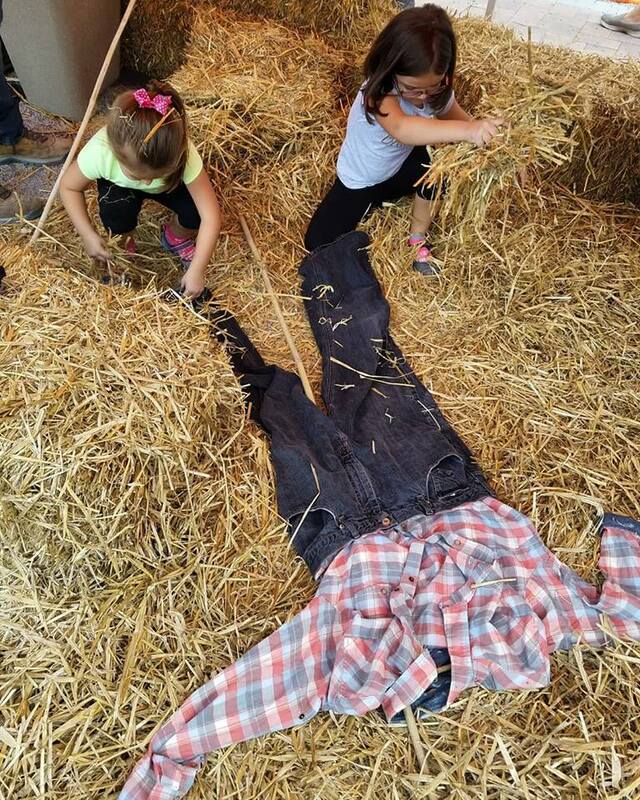 The girls had so much fun making their own scarecrow. 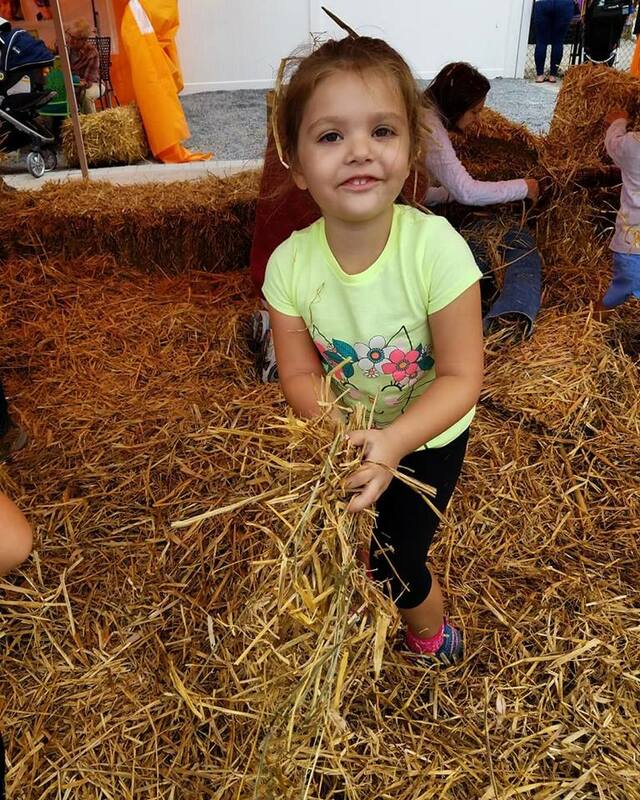 The hay was everywhere and they loved every second! 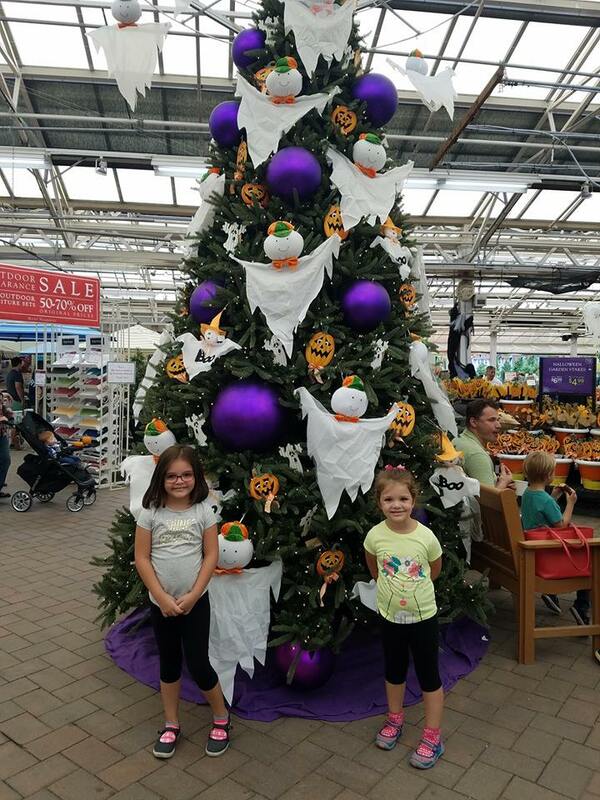 This will absolutely be part of our family tradition each year. 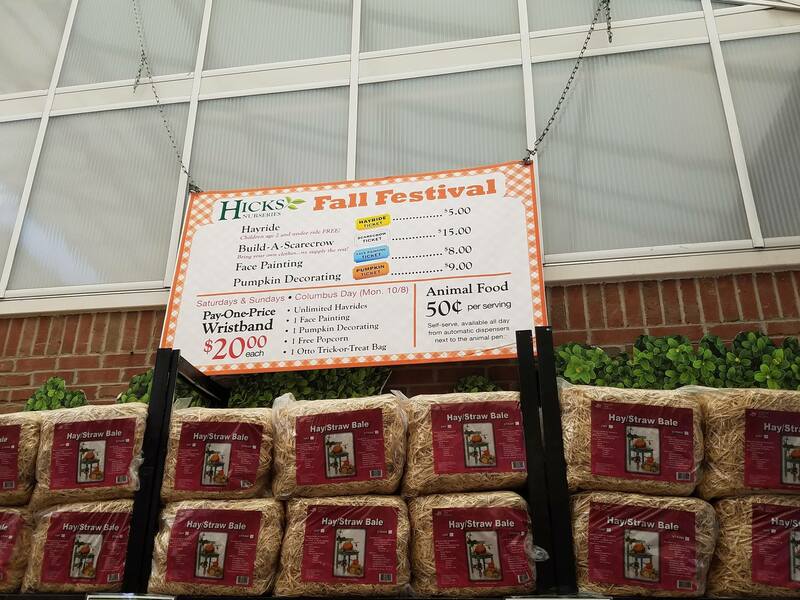 Other things you can enjoy on the weekends only is face painting, pumpkin decorating, roasted corn and popcorn. 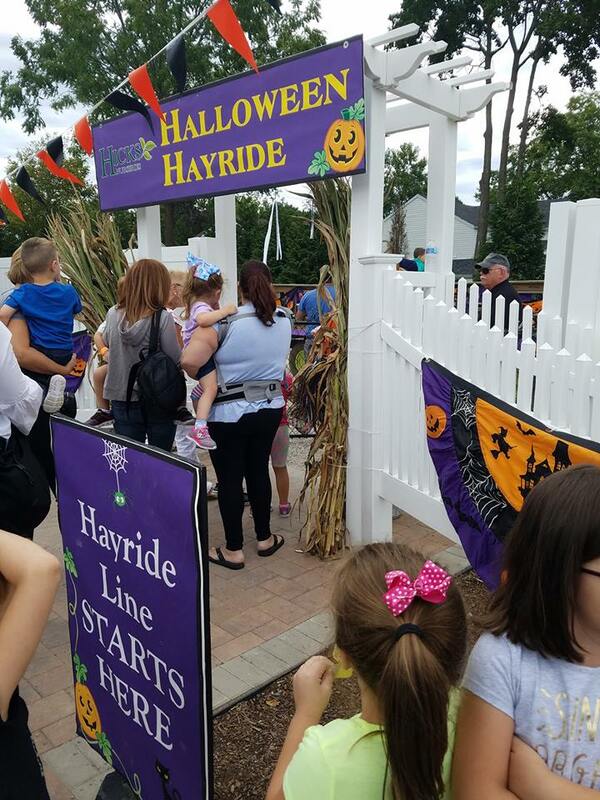 Enjoy a hayride down an all-new path decorated with scarecrows, pumpkins, skeletons and much more! Available daily 10am-5pm September 15th through October 28th. Cost: $5.00 per person a la carte; Or as part of the pay one price bracelet. 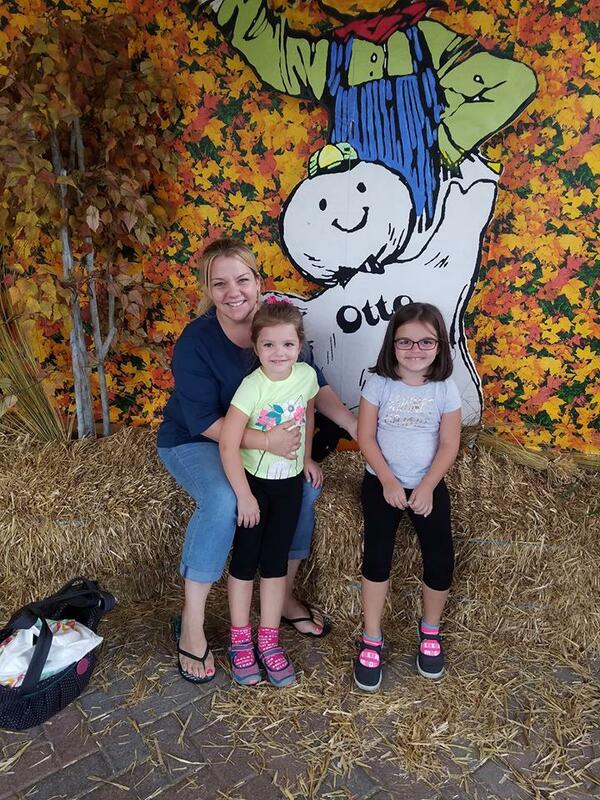 We love that the story changes each year and this year it is all-new with, “Otto’s Adventure”. The story highlights the importance of working together as a team and is simply adorable. Open daily 8am-6pm. 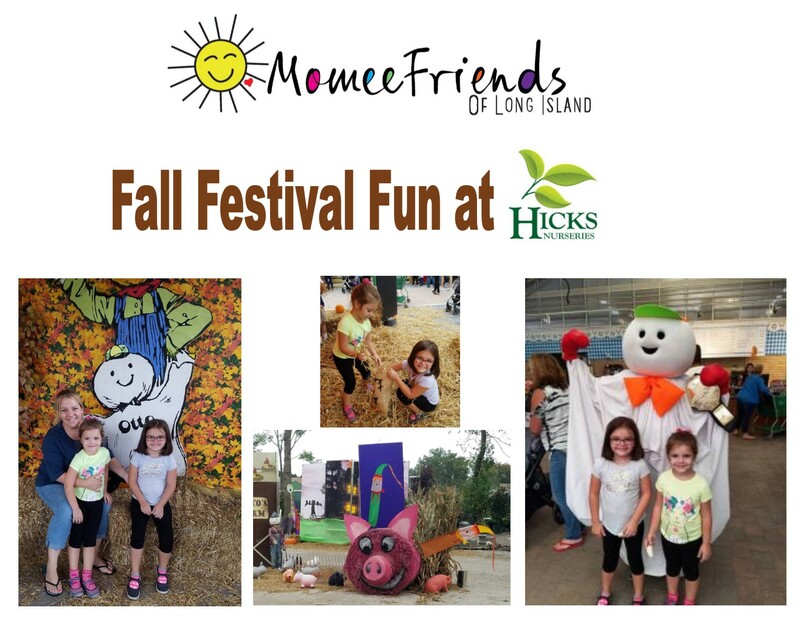 Admission is free but they would greatly appreciate donations of non-perishable food items for Long Island Cares. 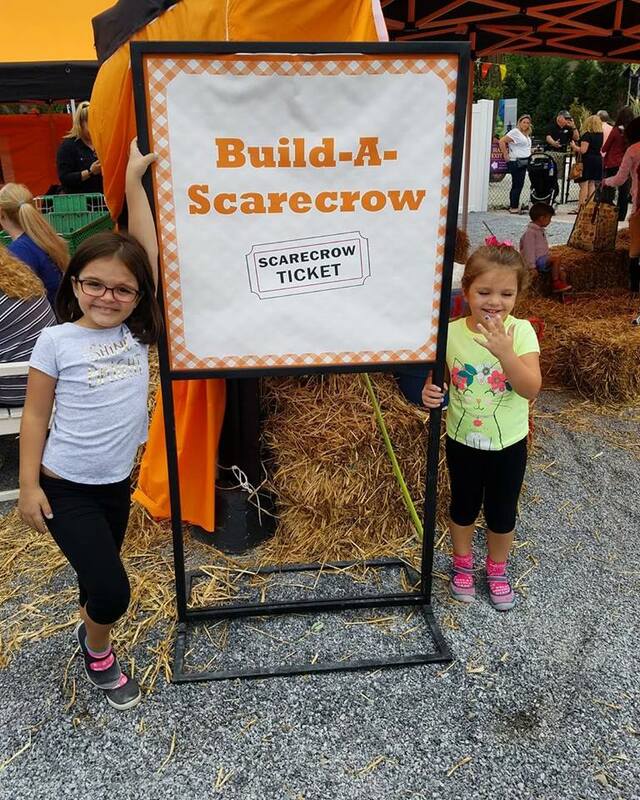 There is even a Fall Harvest & Giant Pumpkin Contest on September 30th @ 10:00 am – 12:30 pm and a Pet Parade & Costume Competition on October 17th @ 4:00 pm – 6:00 pm. 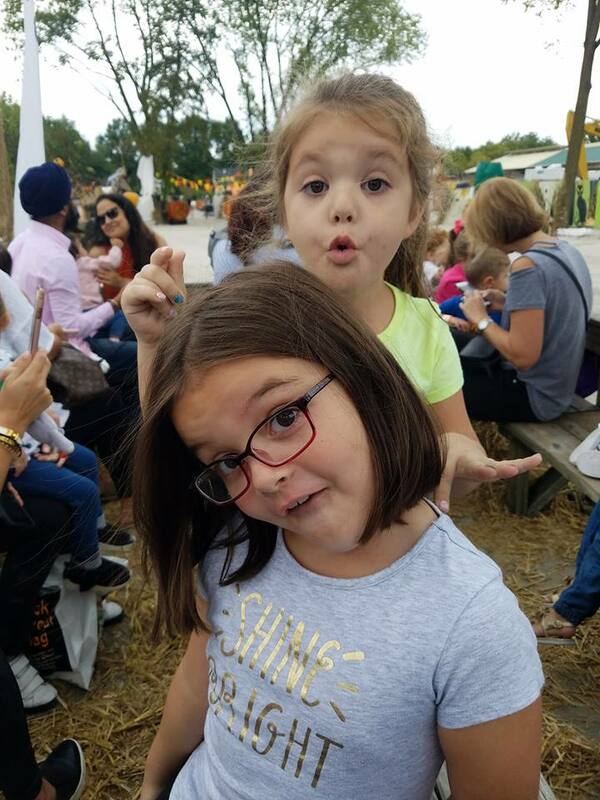 Hope you have as much fun as we did at Hicks!